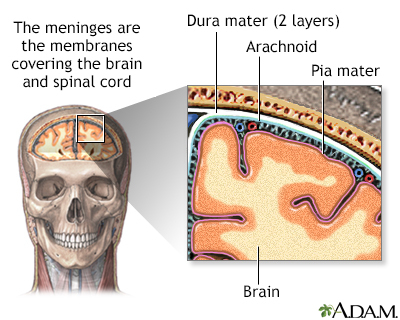 The organs of the central nervous system (brain and spinal cord) are covered by connective tissue layers collectively called the meninges. 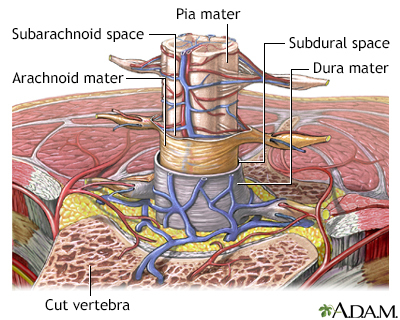 Consisting of the pia mater (closest to the CNS structures), the arachnoid and the dura mater (farthest from the CNS), the meninges also support blood vessels and contain cerebrospinal fluid. 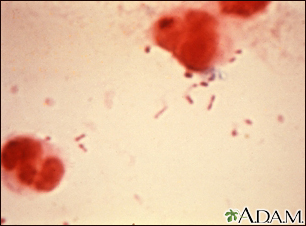 These are the structures involved in meningitis, an inflammation of the meninges, which, if severe, may become encephalitis, an inflammation of the brain. The organs of the central nervous system (brain and spinal cord) are covered by 3 connective tissue layers collectively called the meninges. Consisting of the pia mater (closest to the CNS structures), the arachnoid and the dura mater (farthest from the CNS), the meninges also support blood vessels and contain cerebrospinal fluid. 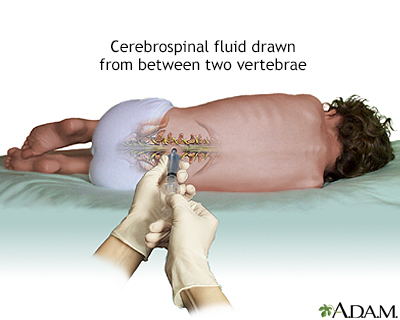 These are the structures involved in meningitis, an inflammation of the meninges, which, if severe, may become encephalitis, an inflammation of the brain.